We are excited to announce our brand new sponsor for RHPK 2017. 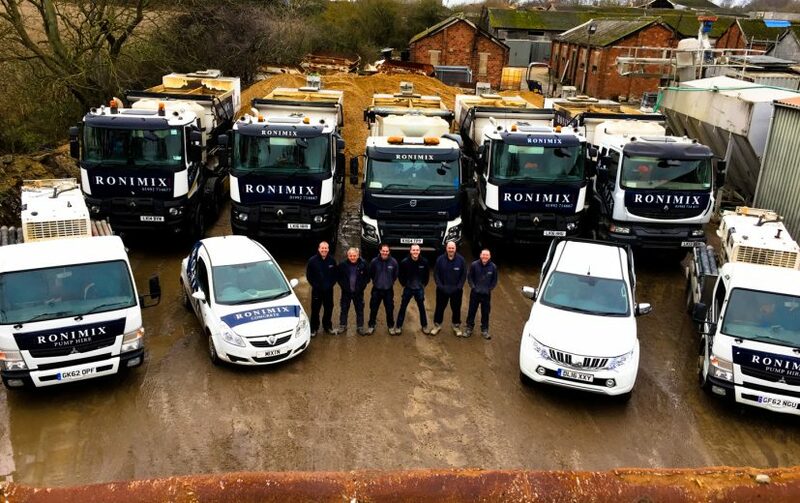 RONIMIX – Ready Mix Concrete Specialists. Based in Waltham Abbey, they serve the whole of Enfield, Loughton, Harlow and the surrounding areas. RONIMIX have confirmed they will be sponsoring the SOLD OUT March Round which will be filmed for Motors TV. Some of the team will be down to watch the highly anticipated event unfold on 11th of March. For more information on the company please visit their website here… or call 0800 998 1926. 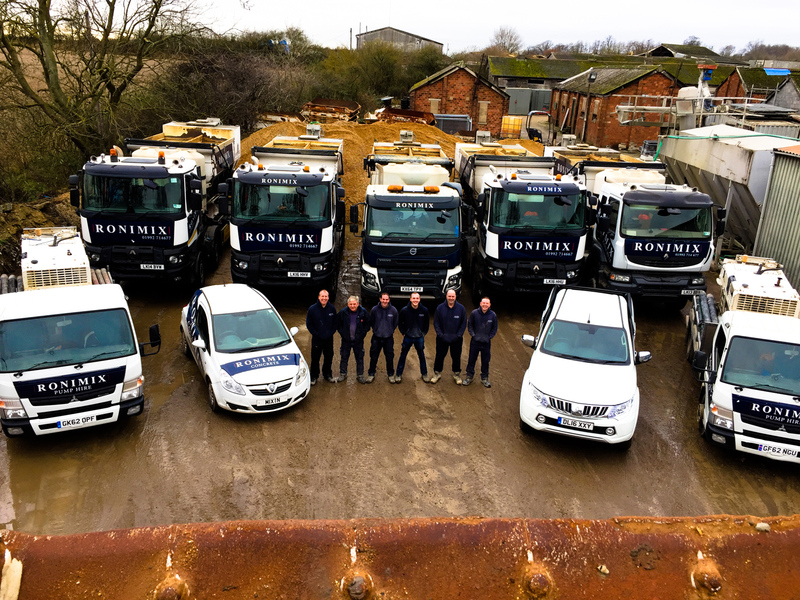 Here at Ronimix, we are the specialists in the supply and delivery of superior quality concrete, catering to all your individual requirements and specifications. No matter how much concrete you require, and whether you are a commercial or domestic client, our comprehensive service ensures we can meet your every need.